Hi guys, are you getting ready for Halloween? Which are your favourite Hawlloween colors? Mine are definitely black and orange. I bring you my 2 receips and both are so simple and so delicious. I hope you will find some inspiration for your Halloween brunch. 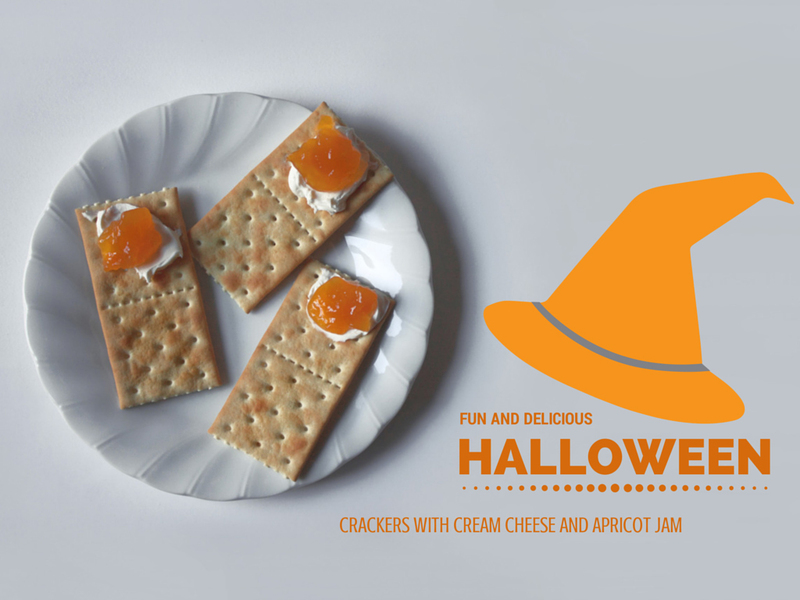 Ok, let's start with one very easy receipt: crackers with cream cheese and apricot jam. I love the mix of a salty and sweet taste in the mouth. If you like it too, then you will need just a 5 min to prepare this delicious brunch for 2/3 people. 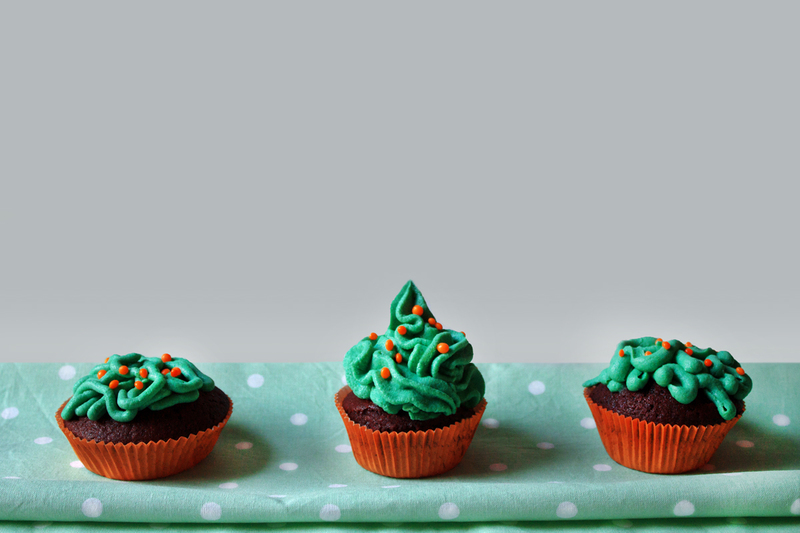 My Halloween cupcakes with a green cream - a bubblegum flavor are absolutely delicious. 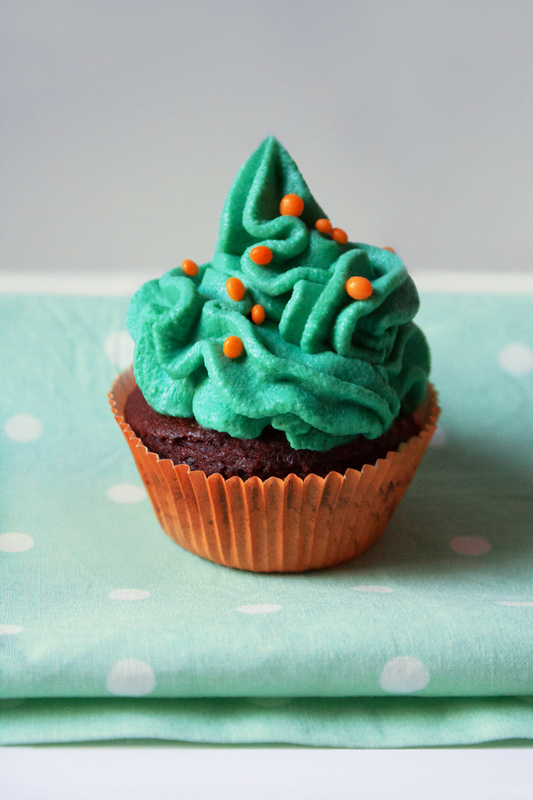 These are adorably delicious looking! !